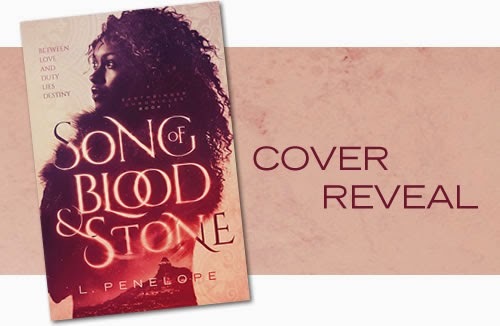 I’m excited to participate in the cover reveal for Song of Blood and Stone by L. Penelope. This is an adult fantasy romance. 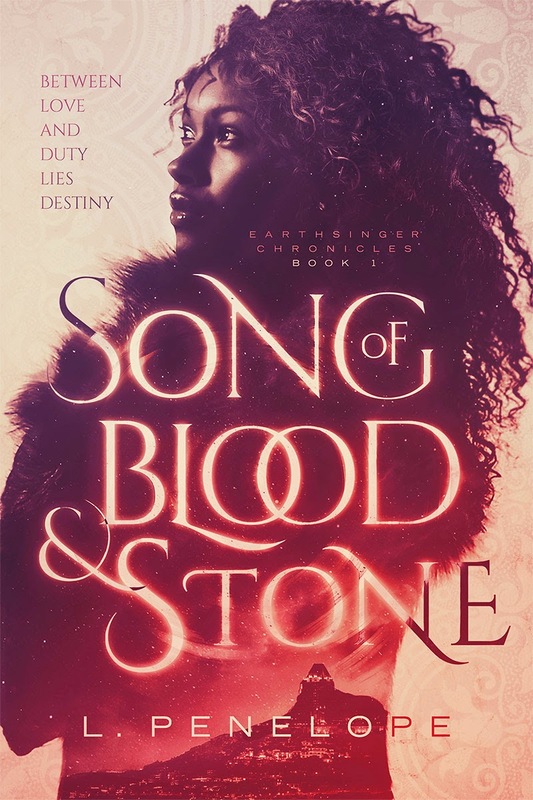 Song of Blood and Stone officially releases January 13, 2015. When people think of fantasy, many immediately bring to mindto a medieval setting – castles and dragons, wizards and elves. While that time period and those archetypes are certainly very common, thanks in large part to the influence of Tolkien, there are so many other options for creating a fantasy world. Worldbuilding is my favorite part of fantasy, both as a reader and a writer. I love to see how an author has conceived of the political, economic, social and religious systems in their world and how those structures link with the characters and plot. As a reader, I’m hungry for new and different backdrops, societies and mythologies. With an entire planet full of cultures to draw from and thousands of years of human history in which to place stories, sometimes it’s hard to understand why diverse settings are not more frequently created. Song of Blood & Stone takes place in what I like to call an alternate 1920’s-esque world. The technology of that time period is present: cars, phones, and electricity; but there is also magic, called Earthsong, which is possessed by one group. This world has undergone centuries of war, and there is a deep divide filled with mistrust and fear between those who wield magic and those who don’t. The story could really take place in any era, the technology is not the focus, but the early twentieth-century type time periodjust felt right for these events and characters. It wasn’t really a conscious decision, but it’s one of the few aspects of the story that’s been the same since the very first draft. I love escaping to another place and time and experiencing the very real magic of losing yourself in an alternate world. What’s your favorite part about fantasy worlds? What time periods or places would you like to see more of? Ginko pulled a knife from his boot to cut the rope. The sharp edges of the pain had been bound by whatever spell she’d sung a few moments before, but the weakness in his limbs couldn’t be ignored. The lack of food and water, the days of walking and hiding, had all left him teetering on the edge of his endurance. She too had deep circles under eyes, and he wondered what she’d been doing up on the mountain. As she settled next to him, his awareness of her pulsed like an extra sense. She smelled of cool mountain air, pine, and something light and feminine that he couldn’t place. He closed his eyes and inhaled her nearness, allowing it to soothe and calm him. He imagined himself far away, in the barracks he’d called home since childhood or maybe even farther away, floating on his back in the Delaveen Ocean, the sun warming his face. The vision faded when her fingertips grazed his forehead. “Does that hurt?” she whispered, her voice gentle. He opened his eyes to find her closer than he’d expected. Unable to find his voice, he shook his head. Tensyn’s oily voice broke through Jack’s musings. “Has your tribute day been scheduled?” He and Ginko stood in the doorway behind him, and Jack hated having anyone at his back. That kind of sloppiness had literally been beaten out of him. He blamed the pain and the fatigue. 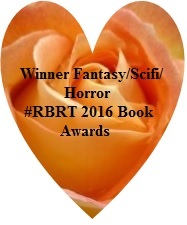 His bruised fingers faltered on the tiny buttons as he shrugged awkwardly out of his shirt. Once again, she assessed his injuries impassively, though he suspected things were quite a bit worse than yesterday when she’d seen him. “No,” she said, answering Tensyn. “Dead.” The unexpressive mask of her face slipped for an instant, and he glimpsed a cavernous well of grief in her eyes. “May they find serenity in the World After,” Tensyn intoned. Jasminda repeated the blessing. Jack’s eyes met hers briefly before she looked away. “Lie back,” she told him. She dipped a cloth in the water and ran it across his chest, cleaning away the blood and grime. He suppressed a groan at the incredible coolness of the water on his skin, relishing in it until she stopped suddenly. He craned his neck down to see what had caught her attention. The bullet wound was far worse today, the skin black with infection, blood and pus seeping out. The screen door slammed. He looked up to find the two of them on the porch alone. “What is your name?” She pitched her voice low, speaking directly into his ear in perfect Elsiran as she continued cleaning his chest. He took hold of her wrist, stilling her hand. Even the former POWs spoke only a broken version of Elsiran. How had she been able to learn it when no one in Lagrimar spoke the language? She shook free of his grip and continued cleaning his chest and face. Inside, the soldiers chortled, ensuring they would not be overheard. “This is not Lagrimar.” The door opened again, and Ginko emerged, taking a stance with his arms folded while he chewed on a stick of jerky. He nodded faintly, still trying to process her last words. If they weren’t in Lagrimar, that meant they had all passed through the Mantle without knowing it. He’d been on home soil the whole time. That must be why she’d acted as if he were deranged. Escape was so close. The despair threatening to pull him under faded away like mist in the sun. 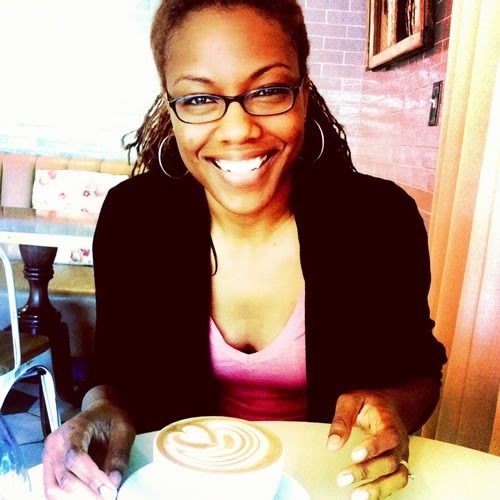 Leslye Penelope has been writing since she could hold a pen and loves getting lost in the worlds in her head. She’s a romance junkie who self-medicates with happily-ever-afters and steaming mugs of green tea. She lives in Maryland with her husband, an eighty-pound lap dog, and an attack cat. Visit her online at http://www.lpenelope.com. I love alternative history and magical world building! Cheers and Good Luck, Leslye! This one looks refreshingly different, doesn’t it? Thanks, Icky! I can’t wait for folks to check out the book! 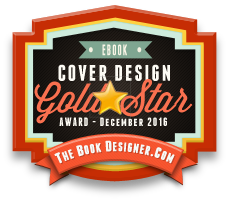 And thank you Deborah for being a part of the cover reveal.